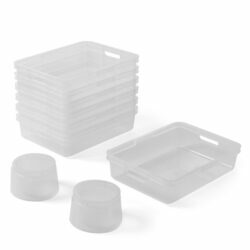 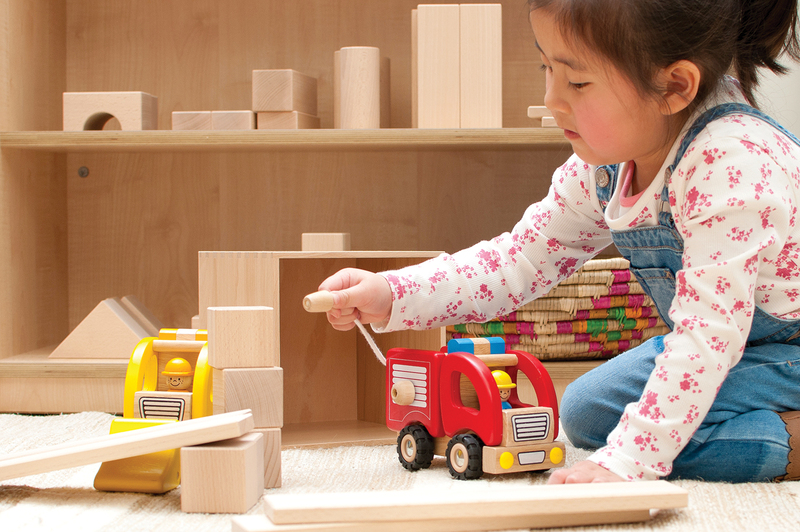 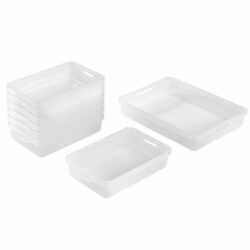 Providing an eco-friendly alternative to plastic, this block storage collection 2-3yrs is ideal for the display of small collections, soft resources and objects. 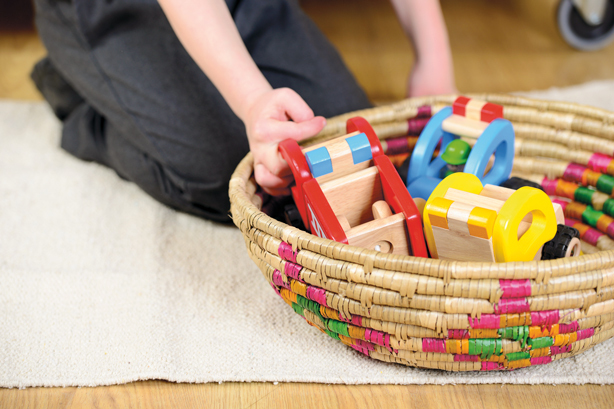 Chosen for its wide diameter and easily accessibility for young children, this large attractive diamond pattern basket will store the block resource collection 2-3yrs perfectly. 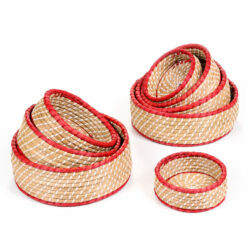 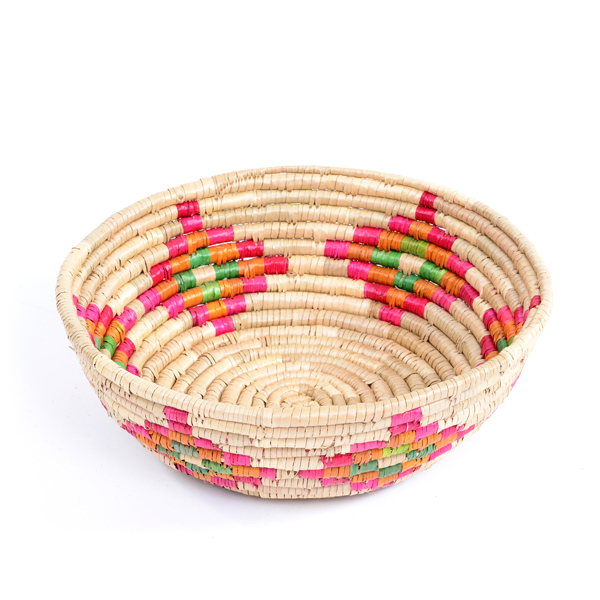 The patterned basket measures 38 x 16cm and features a hand-woven diamond pattern.